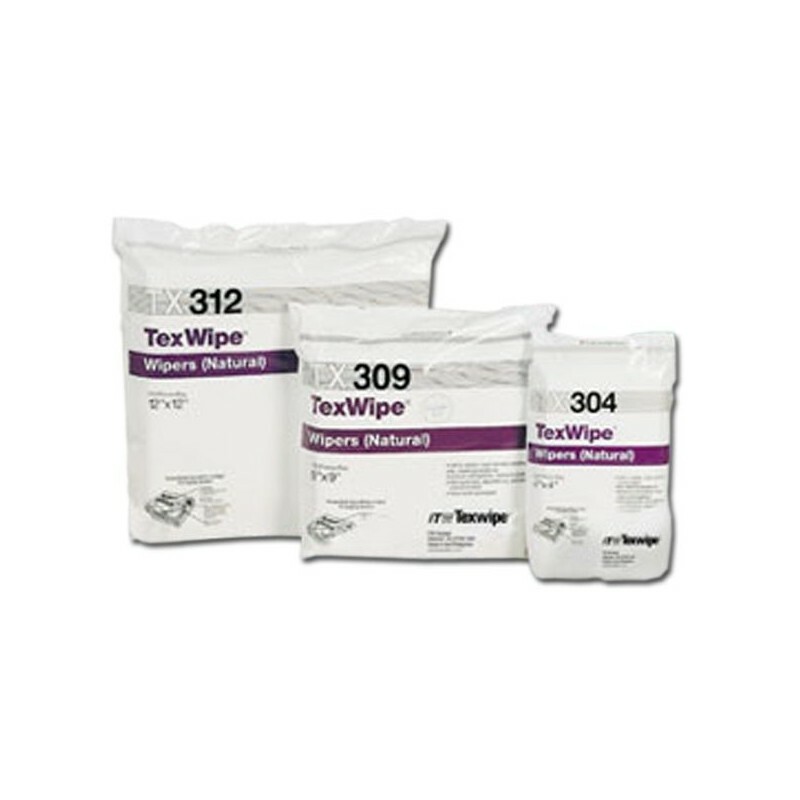 TexWipe All Purpose Cotton Wipers, 6 x 6 Inch - Radiation Products Design, Inc.
TexWipe® All Purpose Cotton Wipers, 6” x 6”. Strong, highly absorbent, 100% cotton wipers woven from high-quality, long-staple cotton fibers and finished using a proprietary process that greatly reduces lint, particles, and extractable. 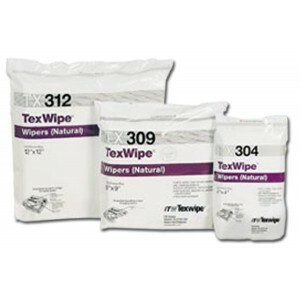 Twill patterned surface on both sides of the cloth traps and removes contaminant’s from the cleaned surface. Wiper is cut at 45° angle to ensure that edges will resist generation and release of fibers. Its uniform surface texture, strength, heat resistance, absorbency, and inherent anti-static characteristics at 40 to 60% relative humidity makes it suitable for a wide range of critical applications.